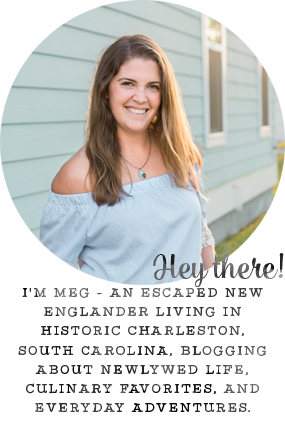 I got a good one from Blogging for Books this month, y'all. I ordered The Art of American Whiskey by Noah Rothbaum right after our most recent trip to the Charleston distilleries. 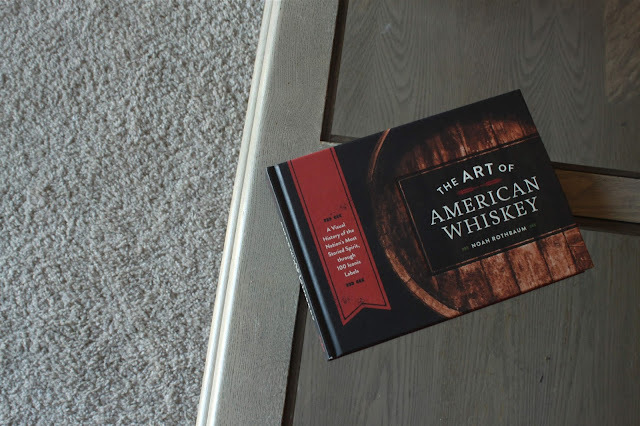 From reading the title, I assumed that the book would be about the process of making whiskey and how that's changed throughout America's history. I was pleasantly surprised to see that the book was more about the cultural history of whiskey and just as much about the branding and art that has gone into the labeling and advertising since the late 19th century. Each chapter, based around a specific time period, featured a story about how whiskey went hand-in-hand with the history of those years. At the turn of the century, railroad growth helped spread whiskey around the country, Prohibition seemed to be partially to blame for The Great Depression, and World War II forced those who were finally back in business to create extremely high proof liquors for explosives and rubber during the war. I really enjoyed looking at the different labels and bottles from the period. Each section also had a section with favorite cocktail recipes from the period; I really want to try Ward Eight, which was popular in the 1940s. I learned a lot from the book and definitely suggest it as a life for your favorite whiskey lovers. What a fun book! I know a couple of people in my life who would totally love to get their hands on this! This is such a rad book! I may have to check it out. I know a whiskey lover that would love this book! Great pick! 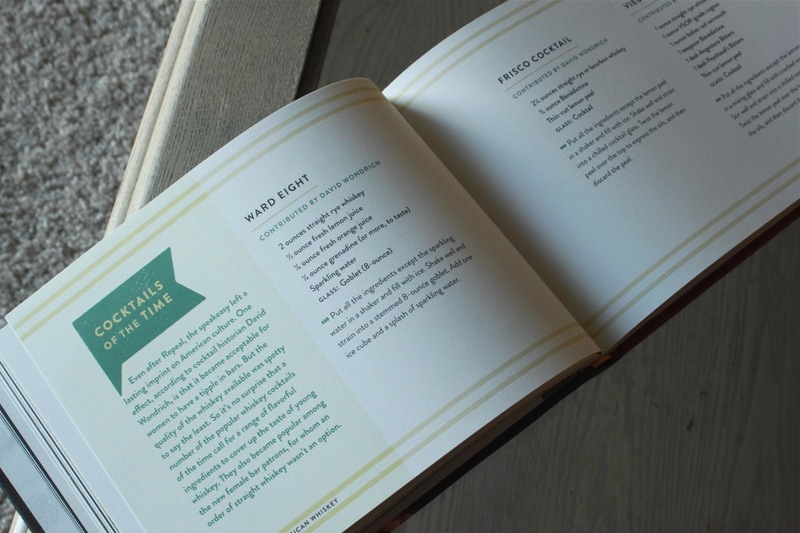 This book sounds really cool & like such a great gift idea!